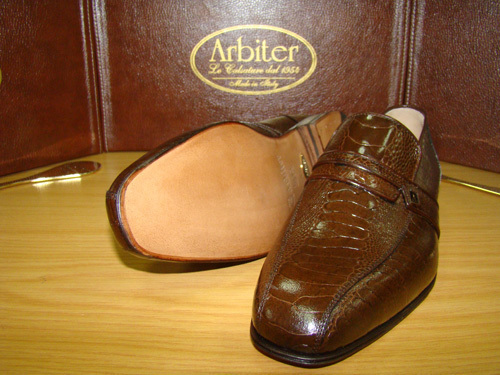 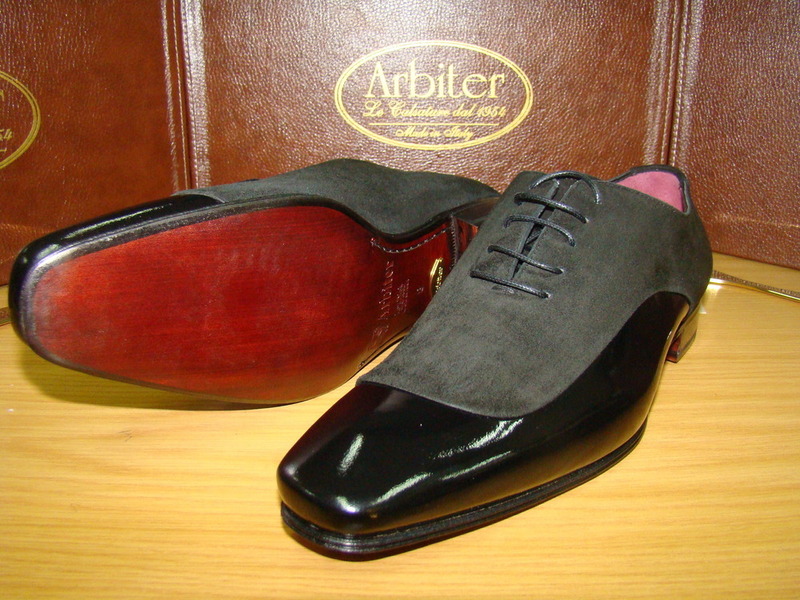 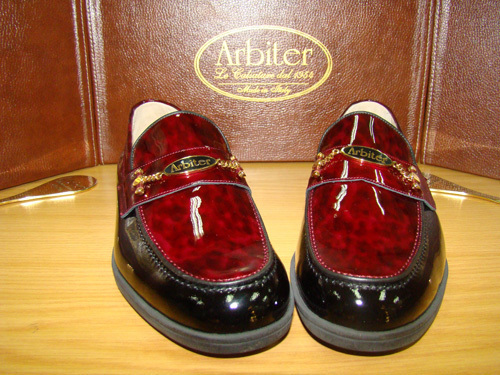 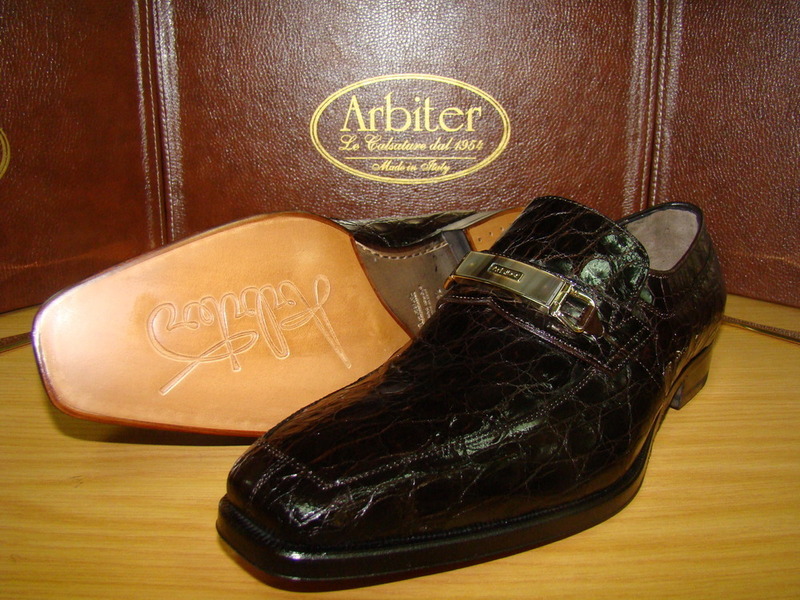 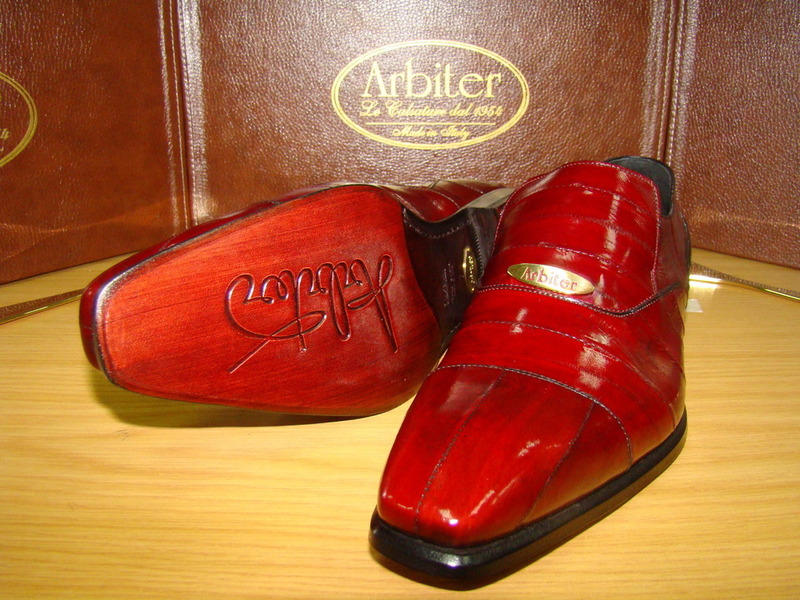 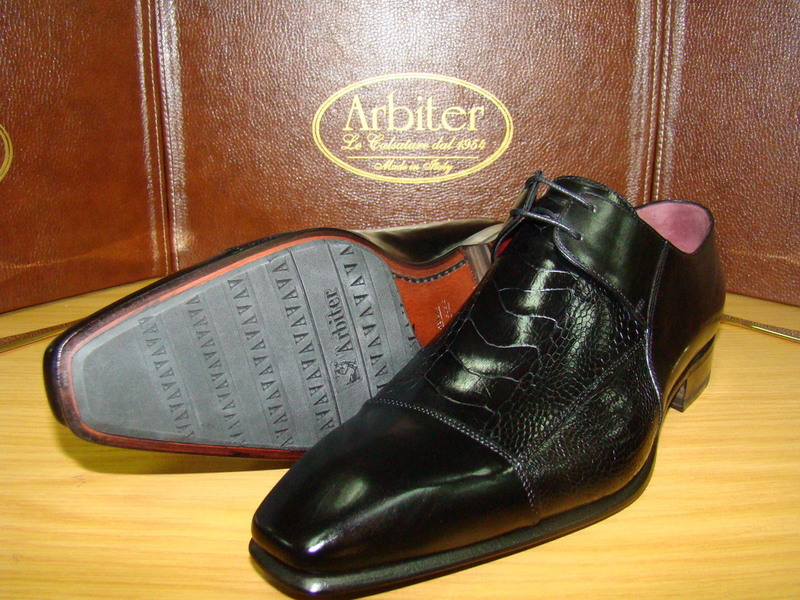 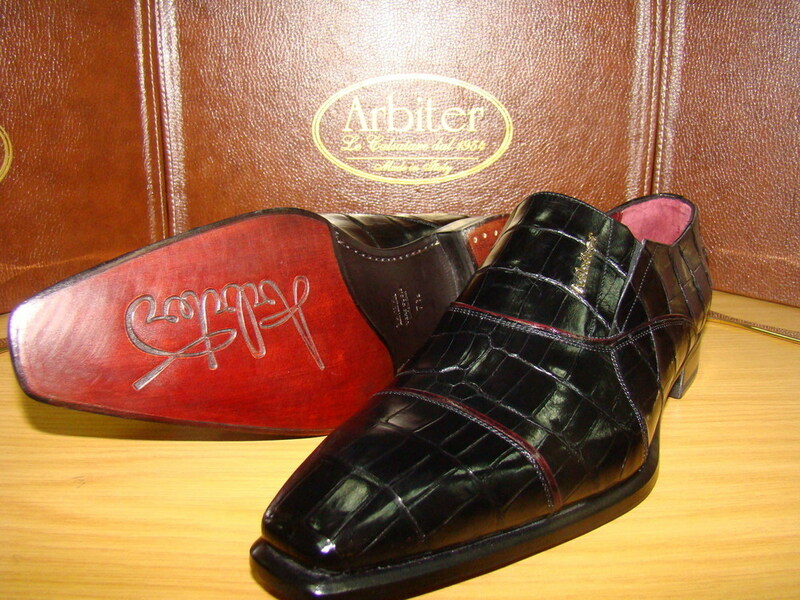 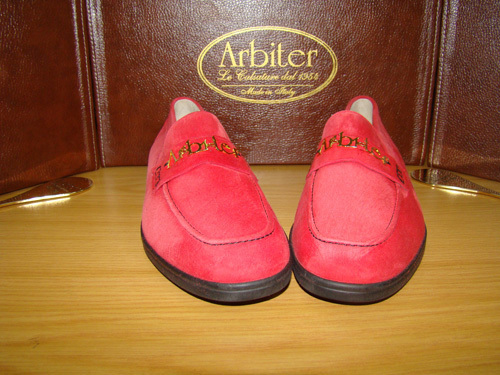 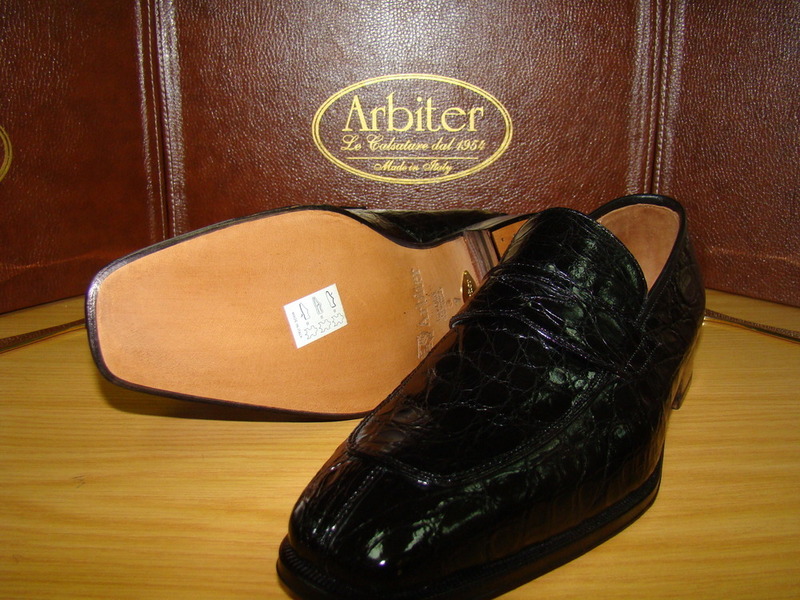 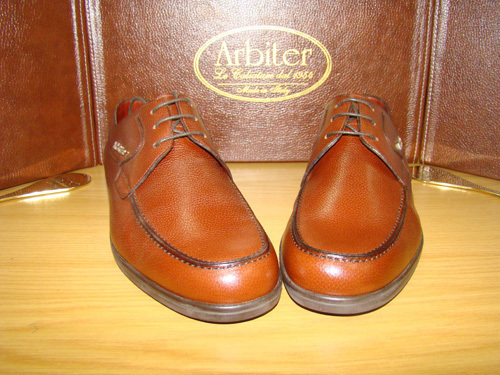 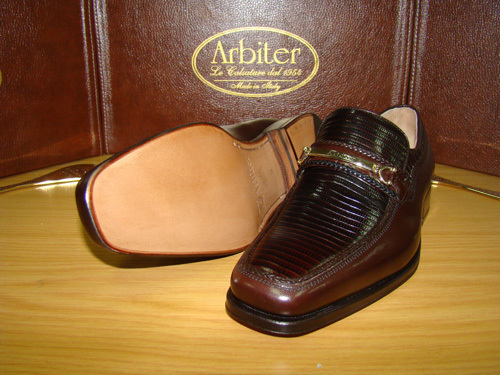 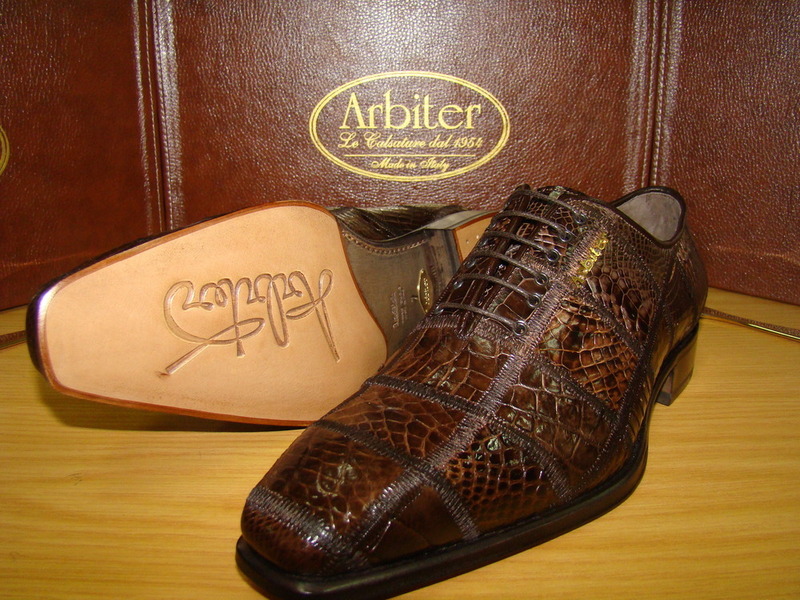 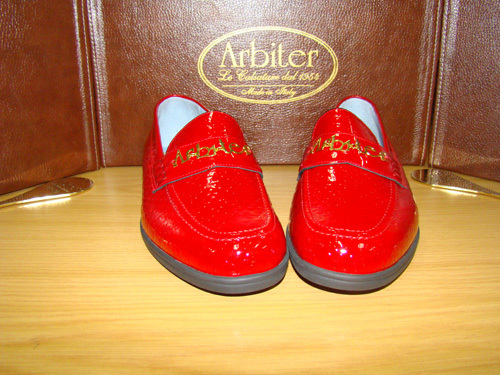 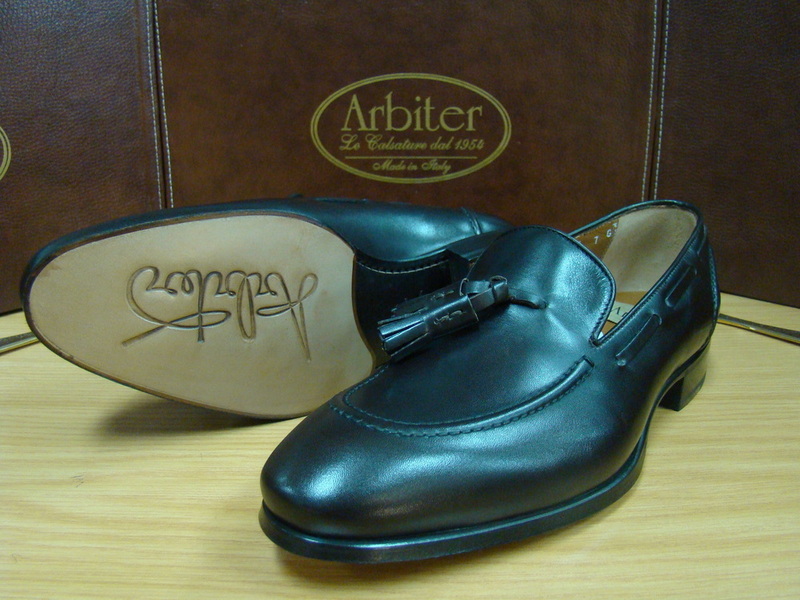 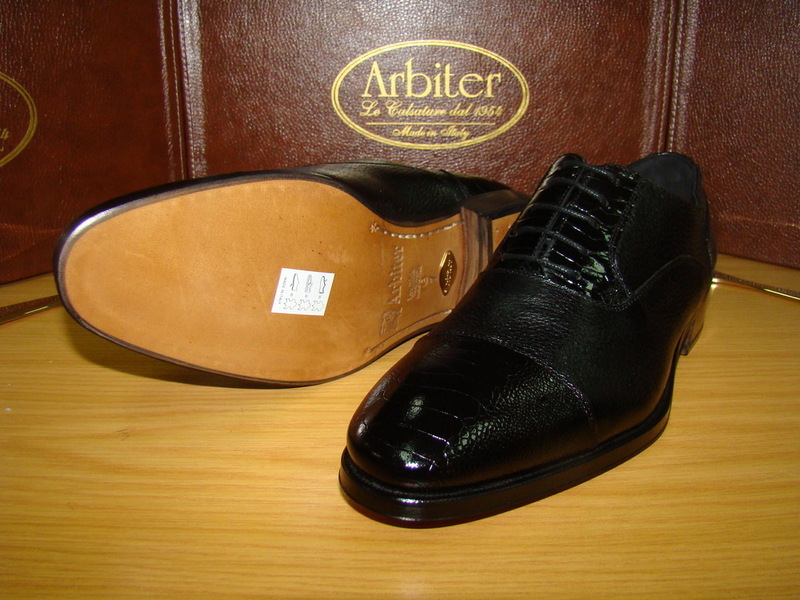 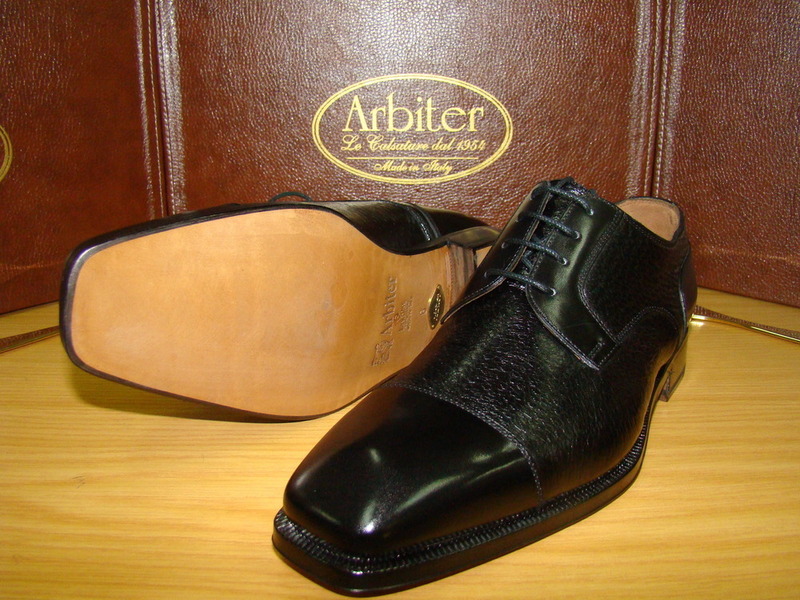 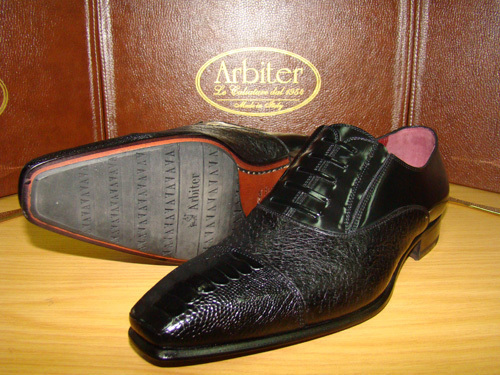 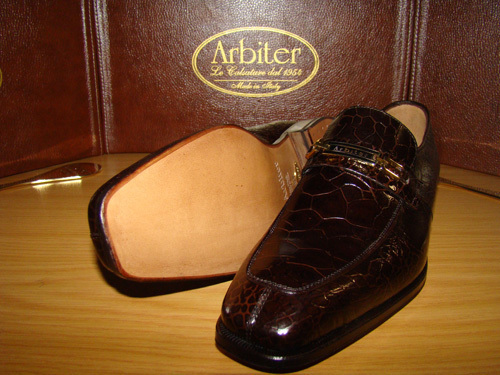 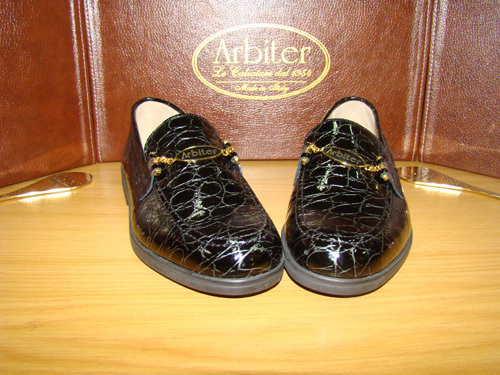 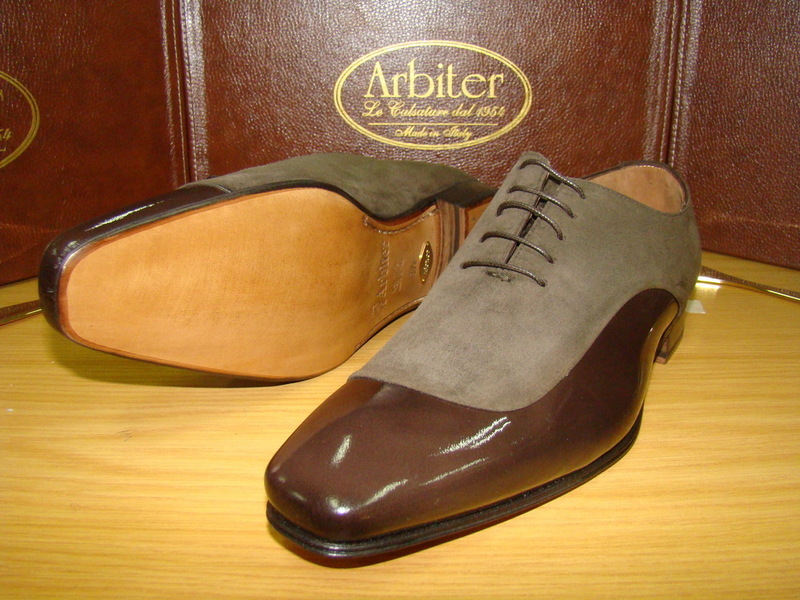 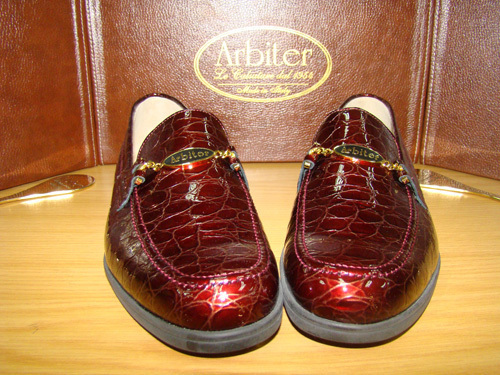 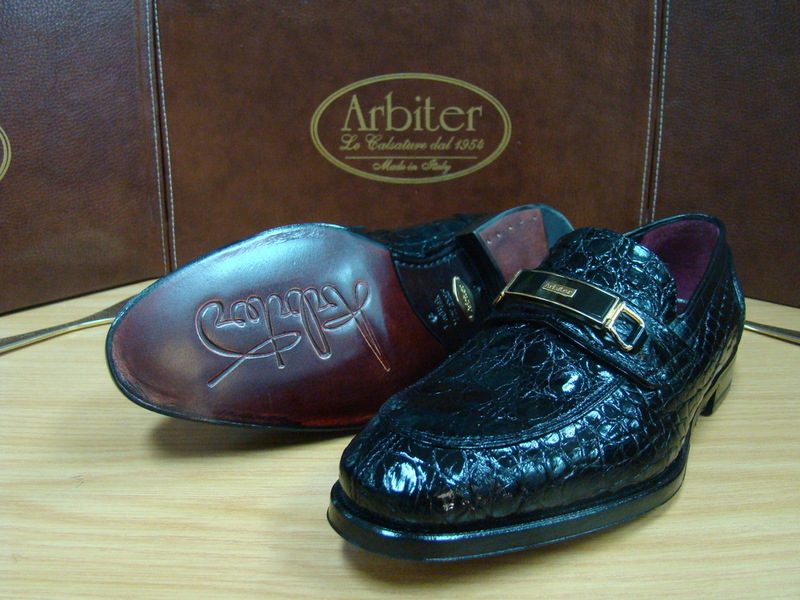 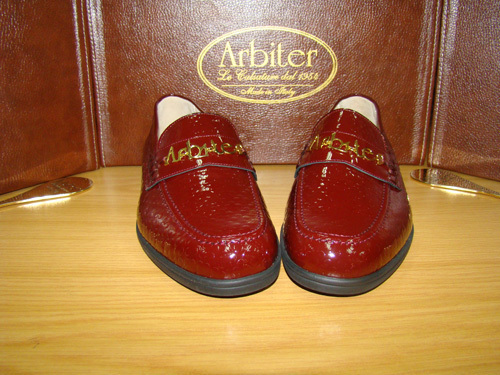 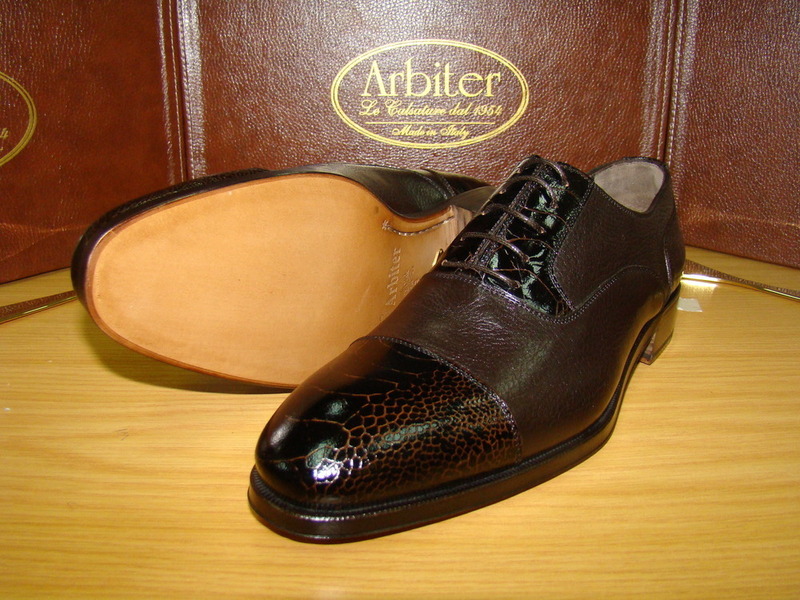 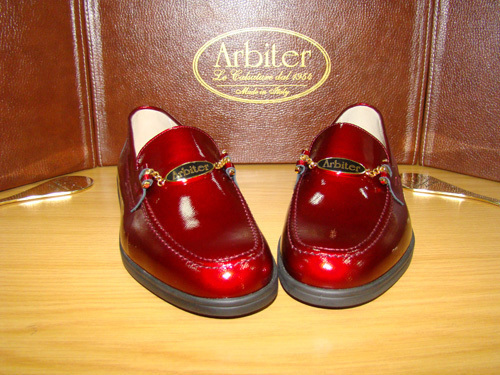 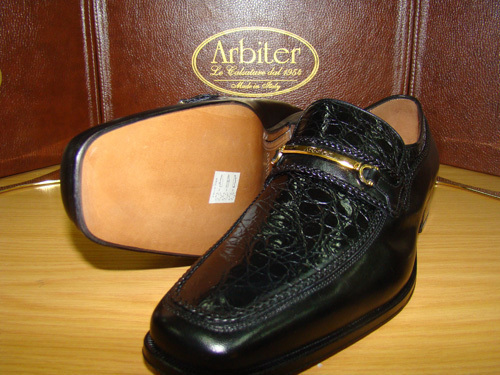 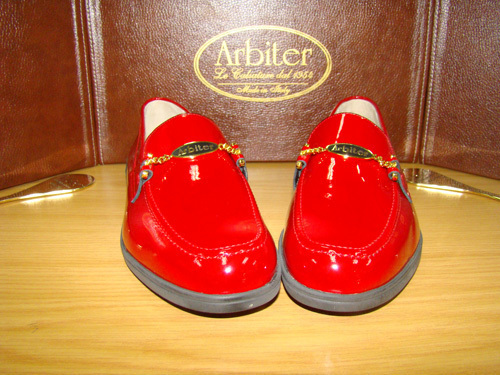 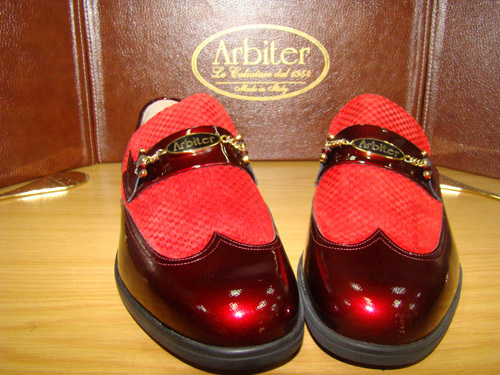 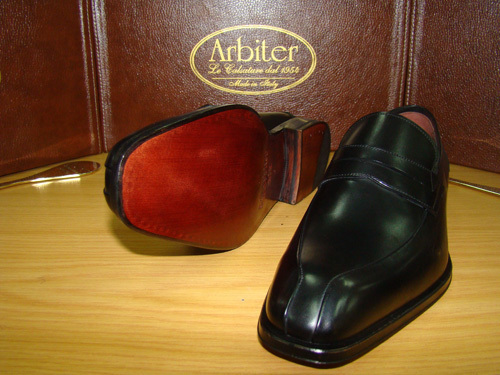 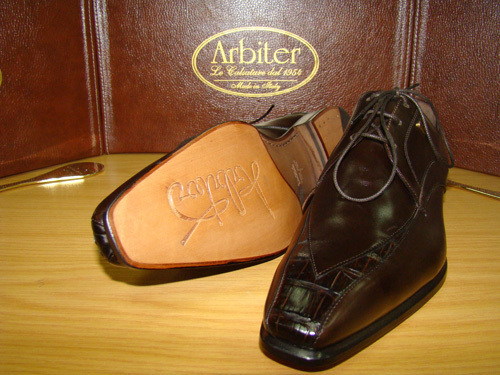 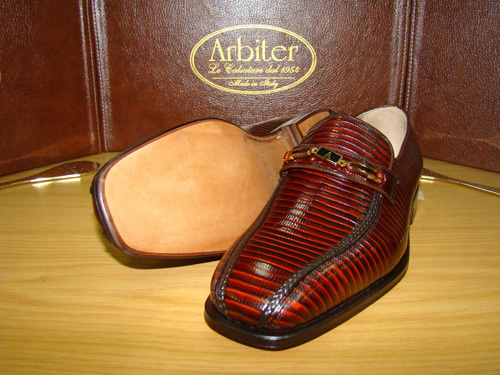 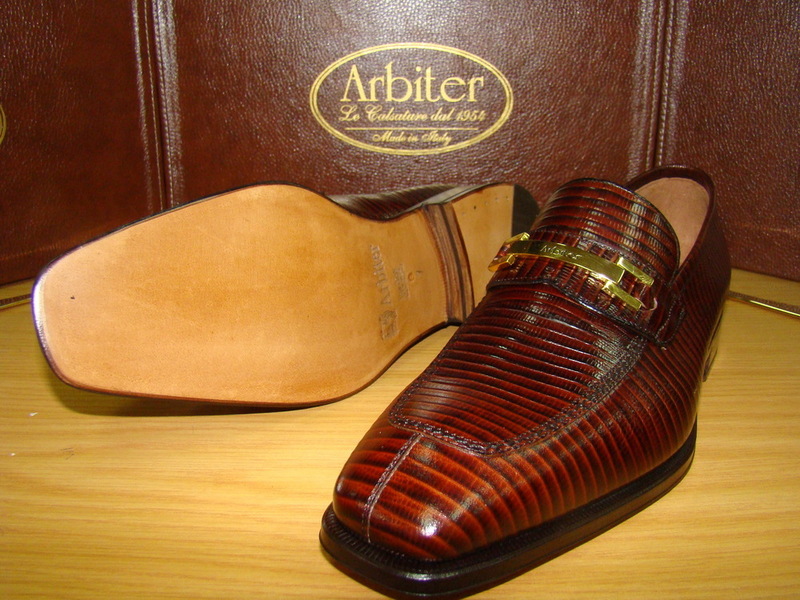 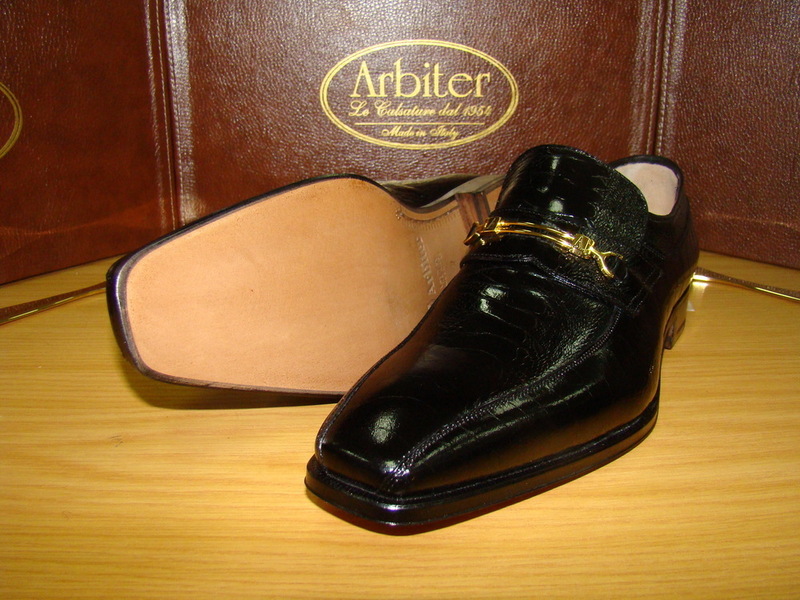 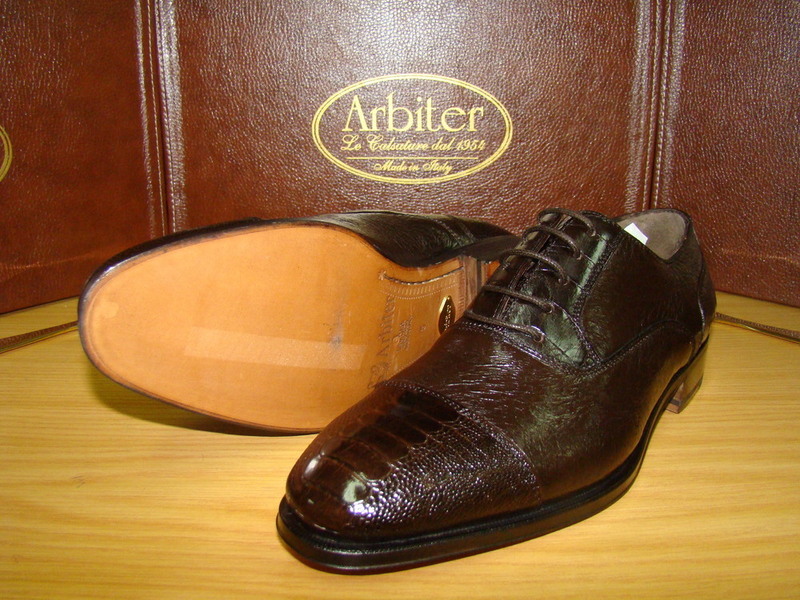 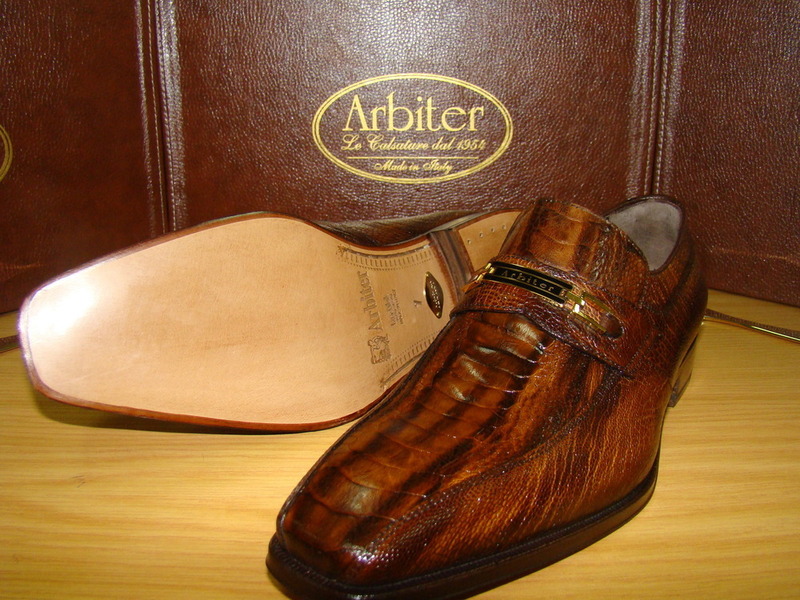 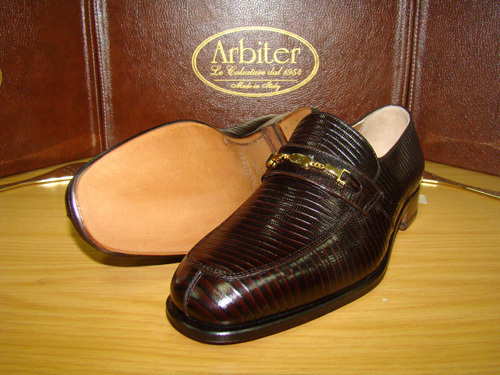 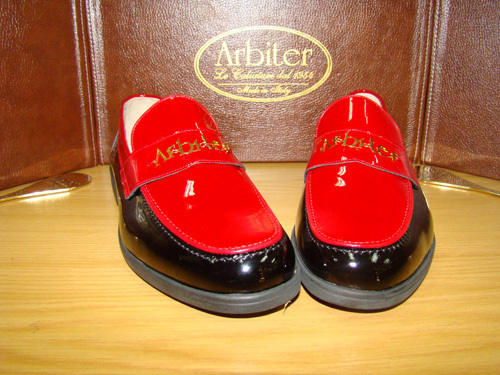 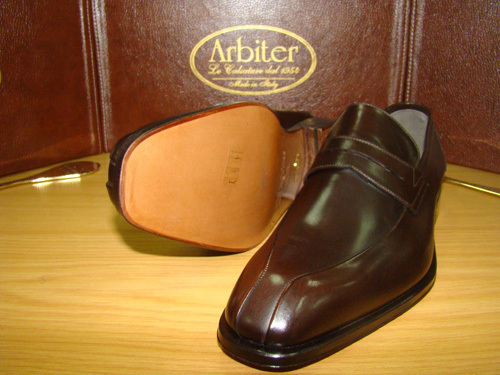 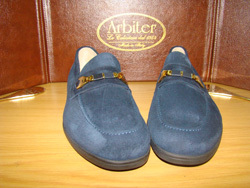 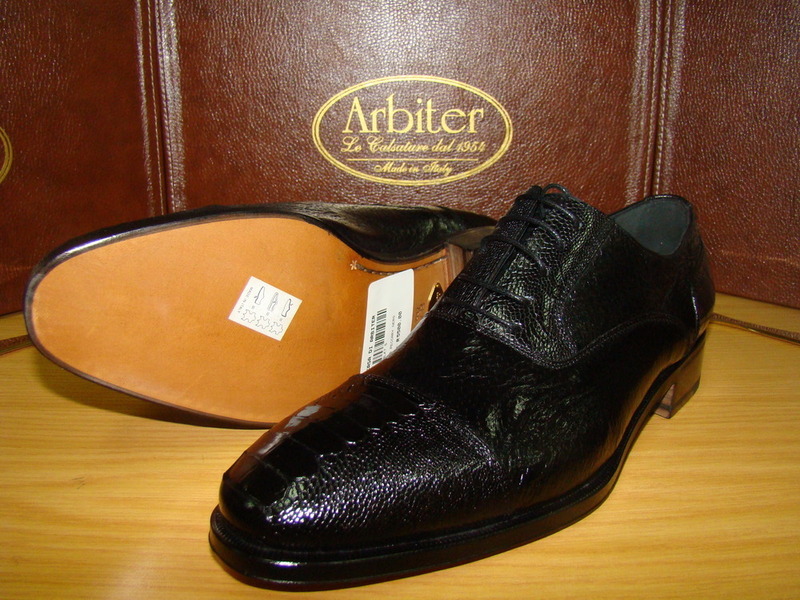 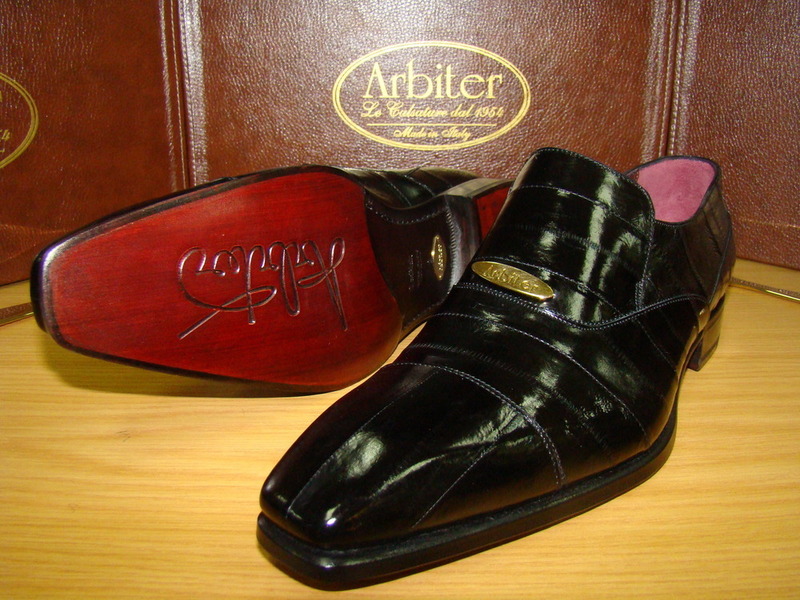 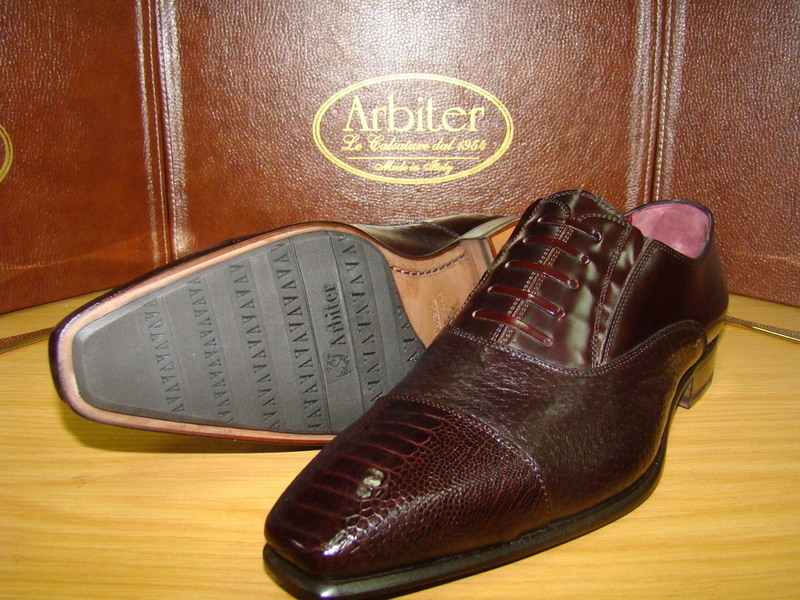 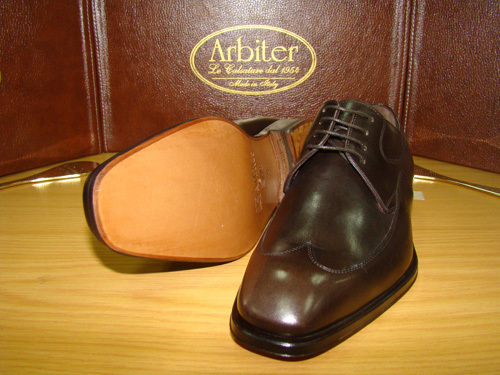 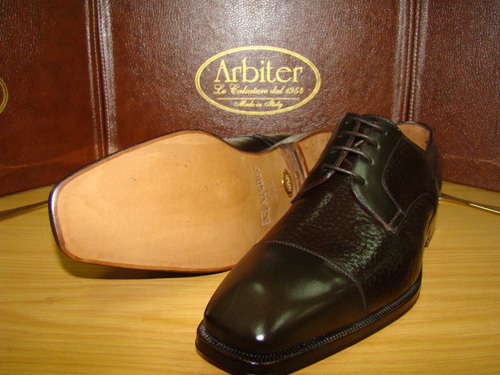 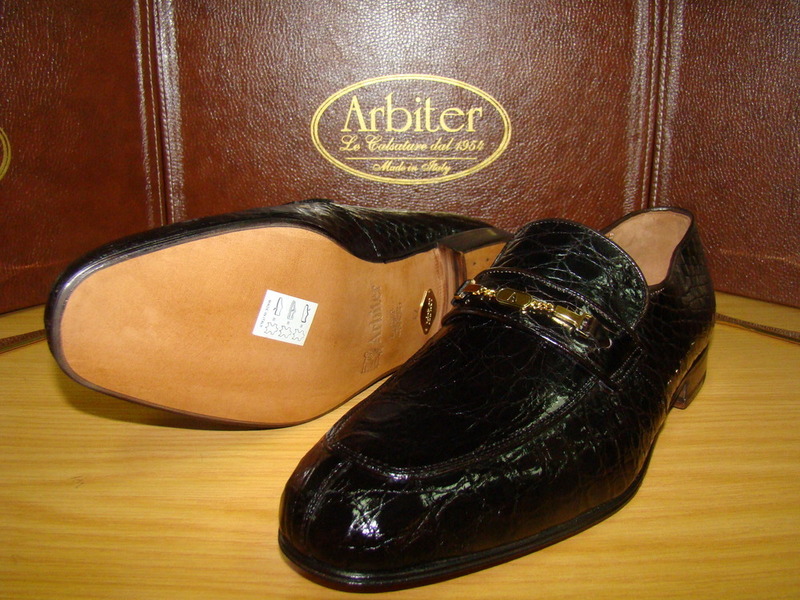 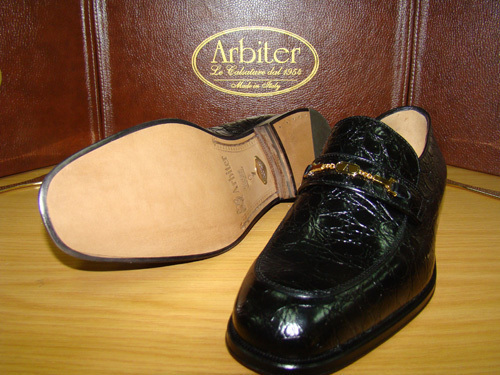 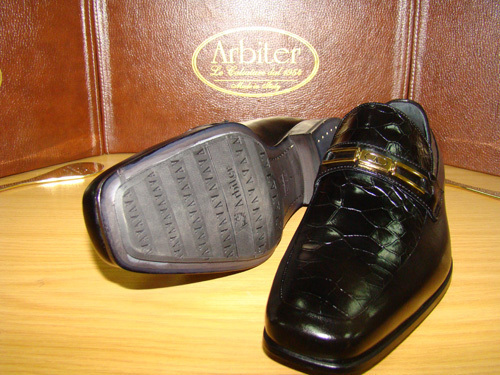 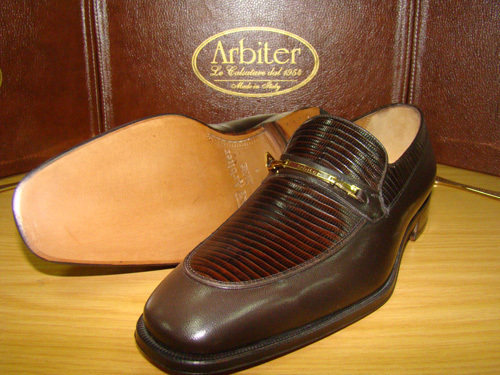 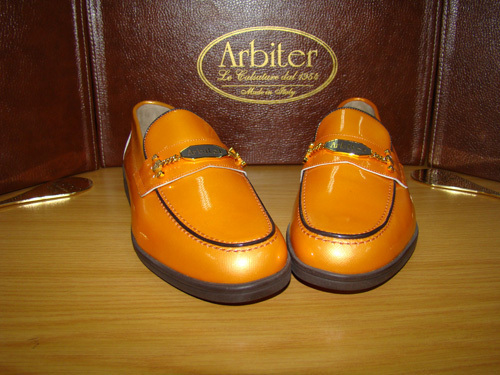 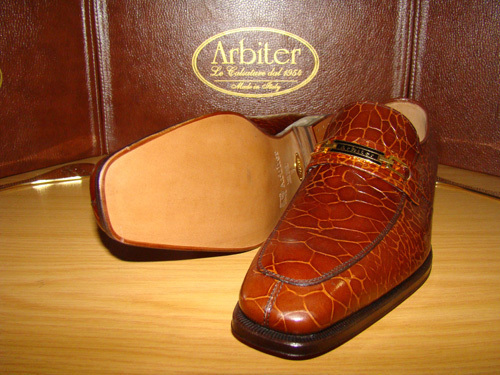 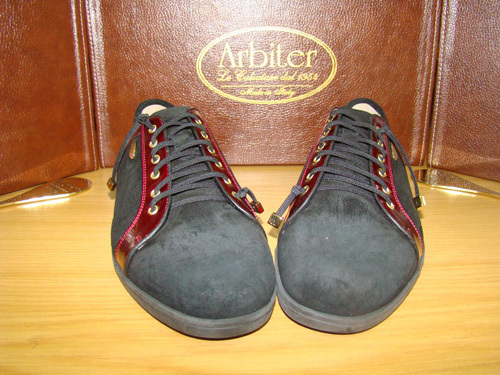 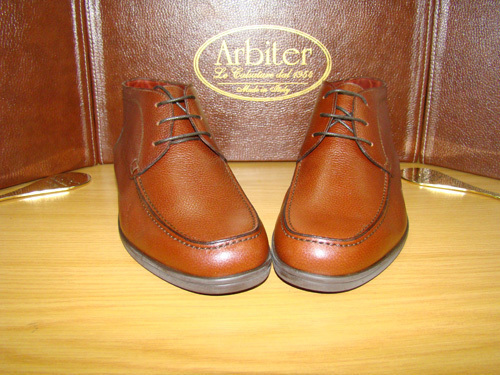 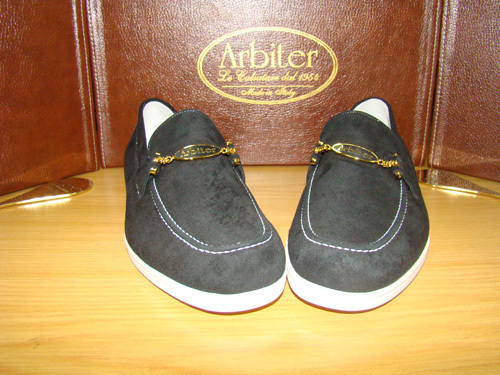 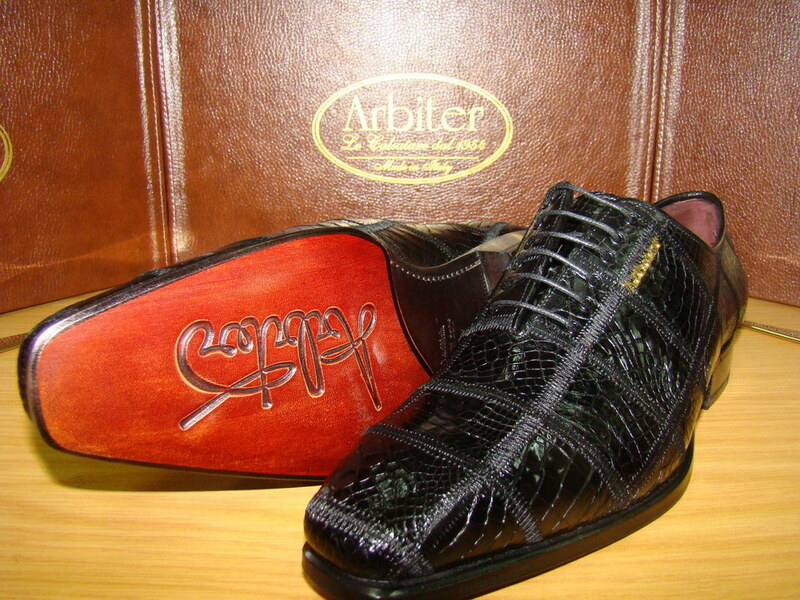 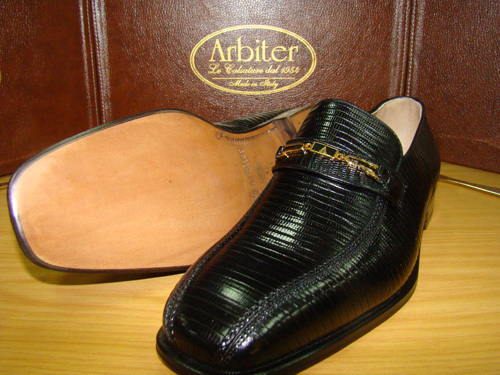 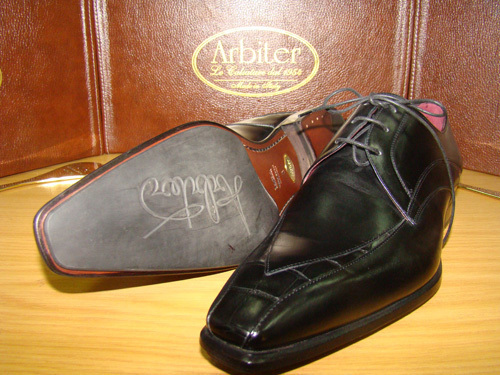 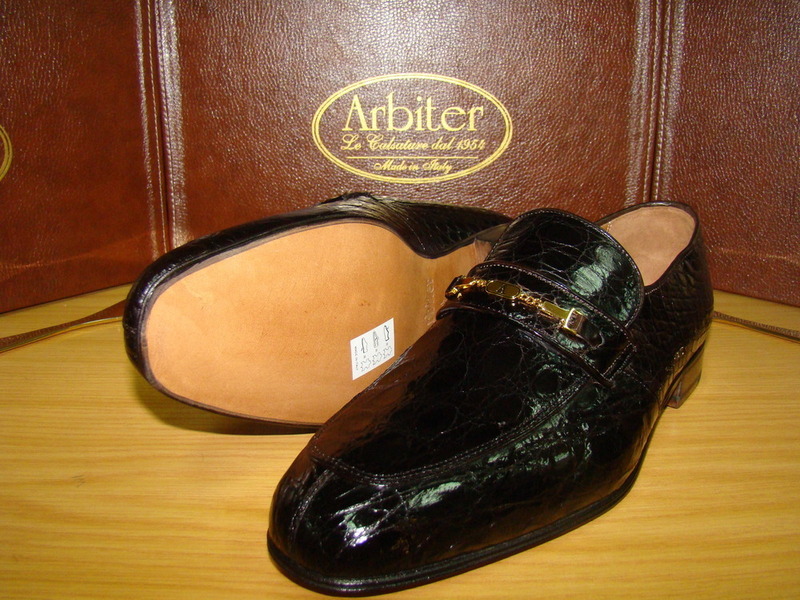 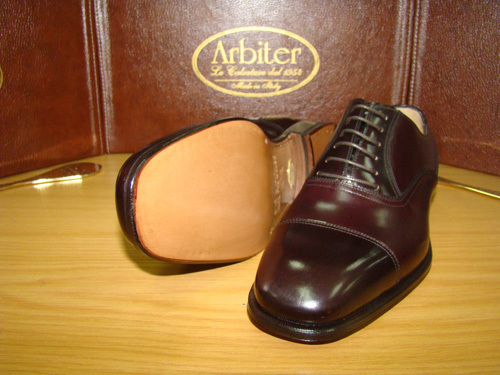 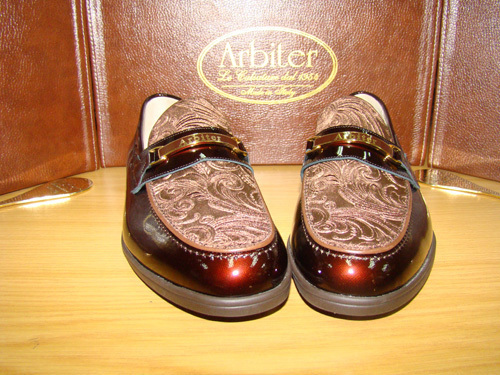 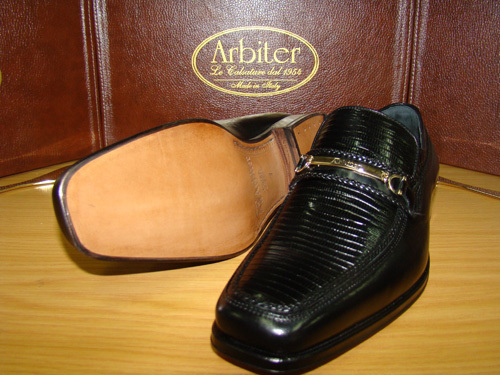 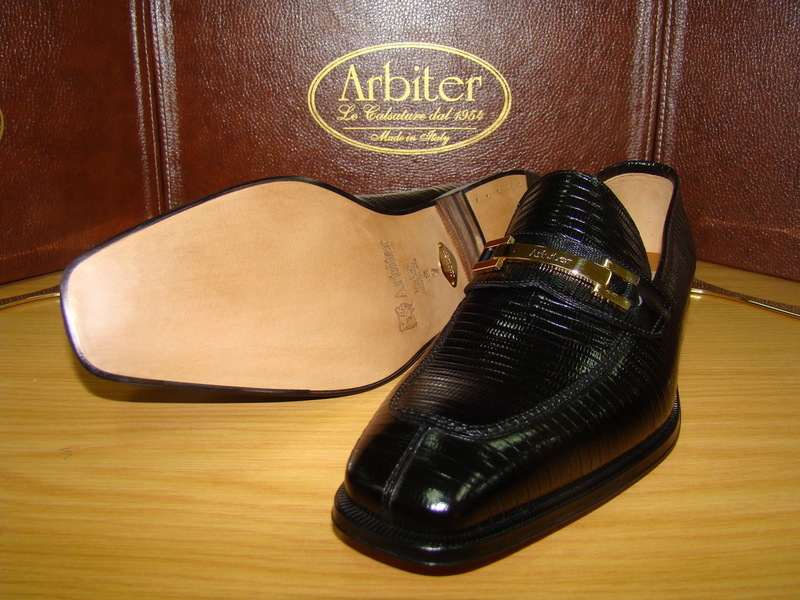 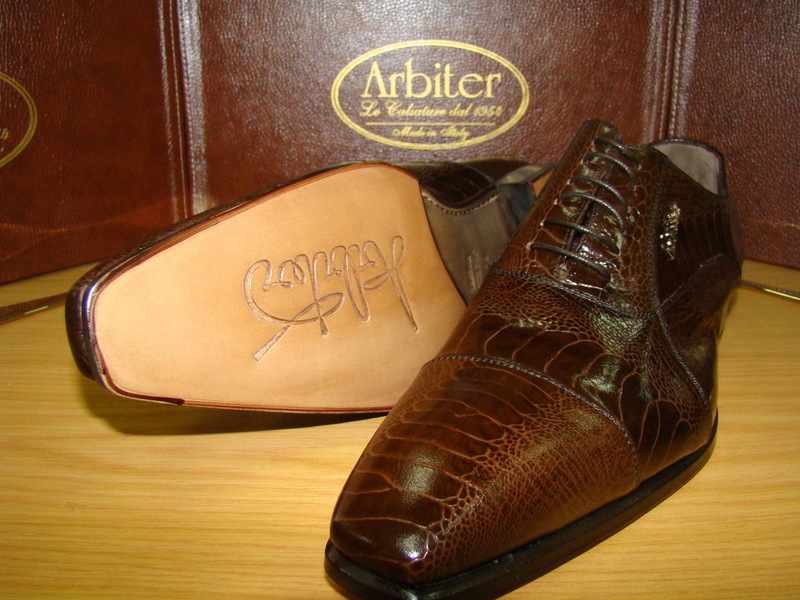 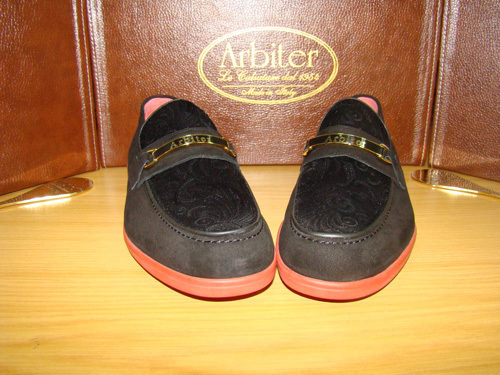 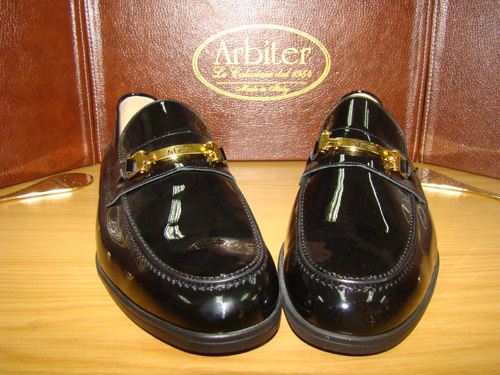 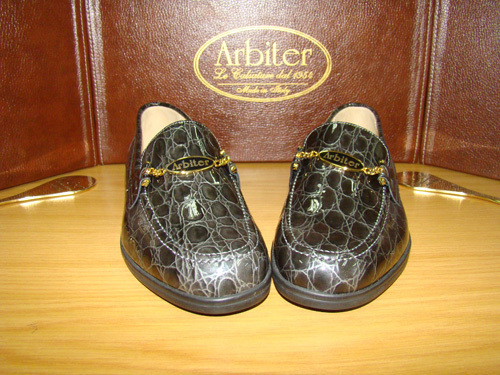 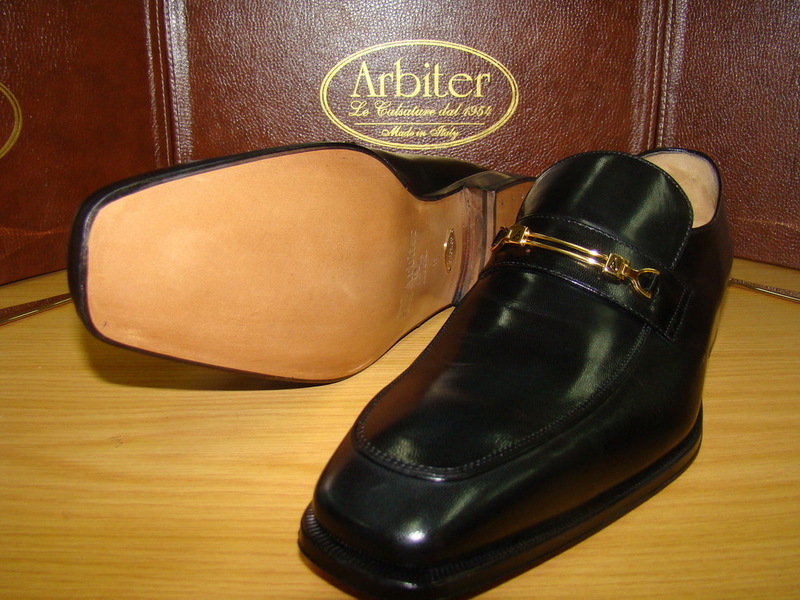 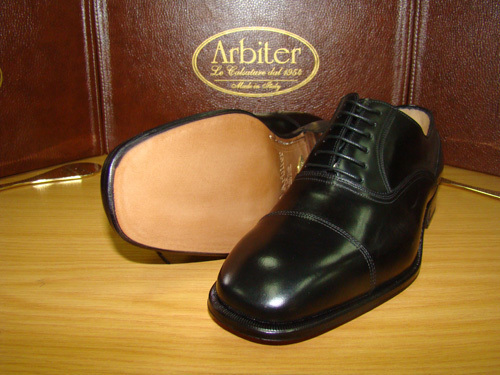 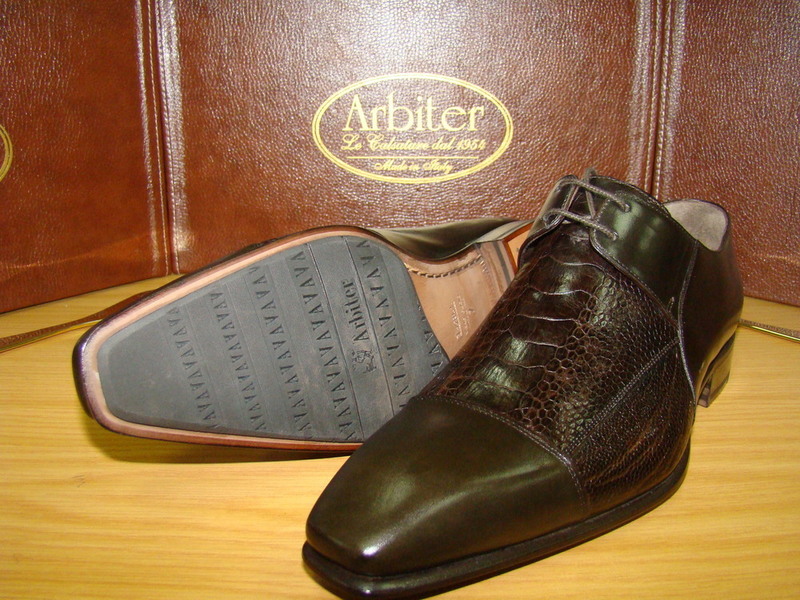 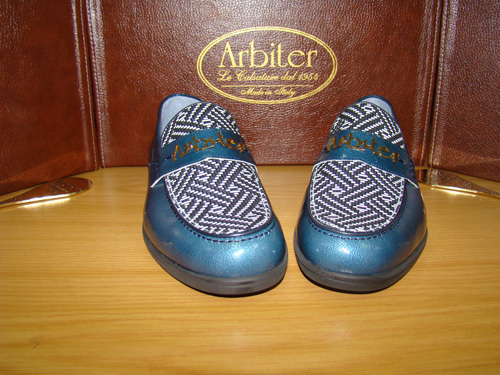 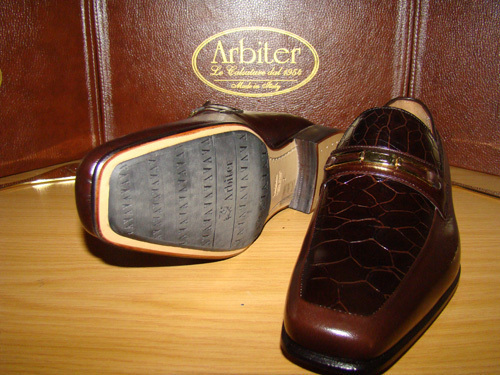 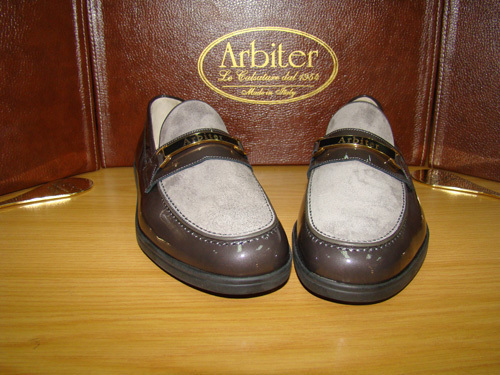 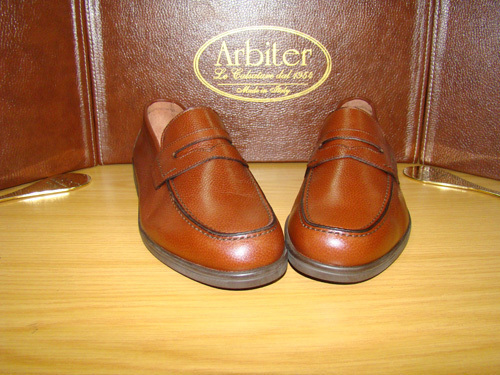 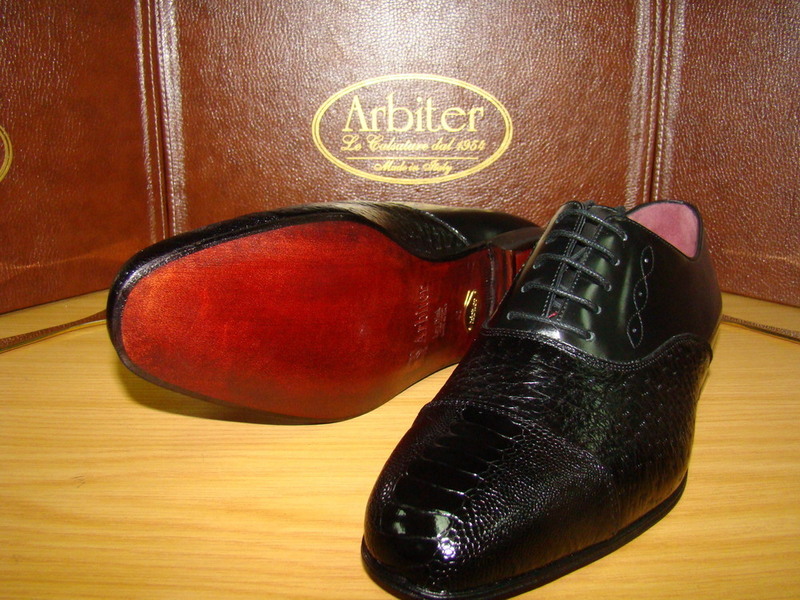 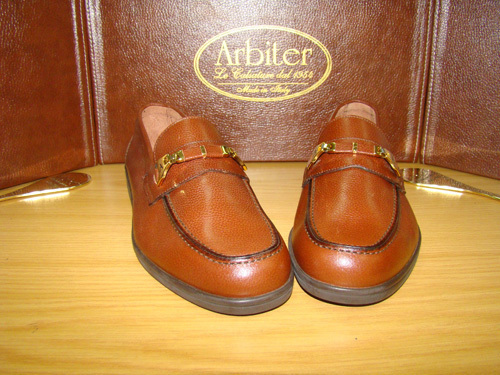 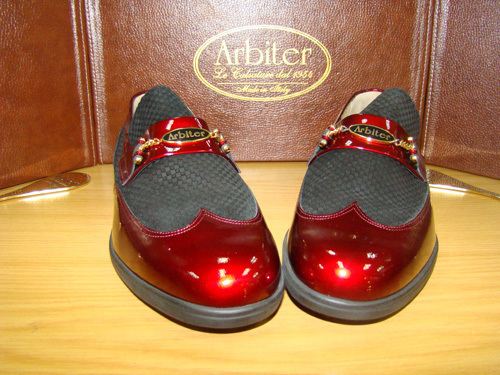 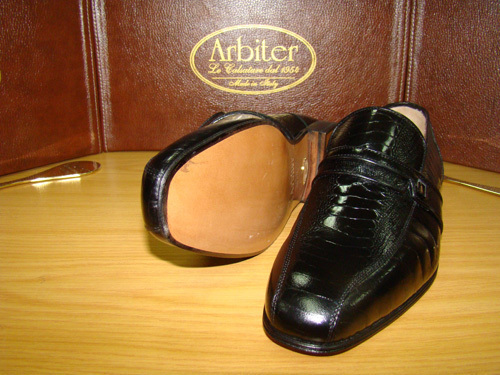 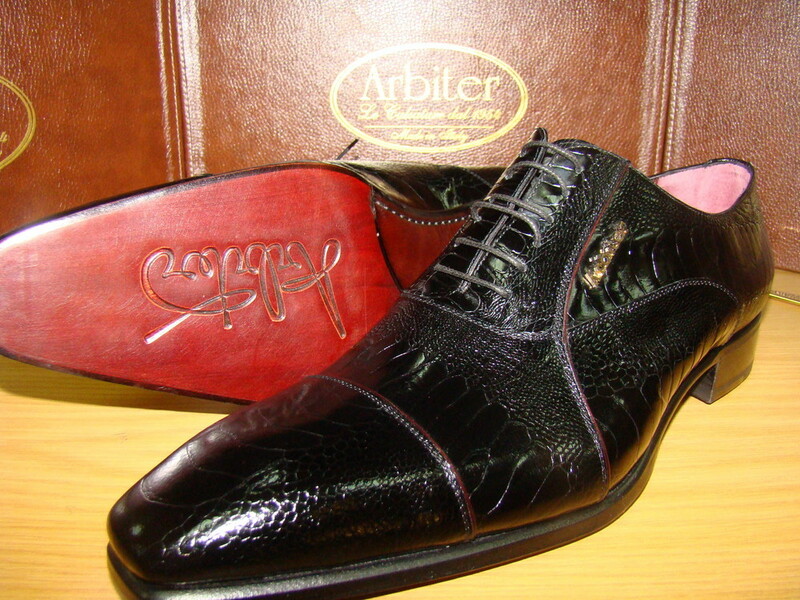 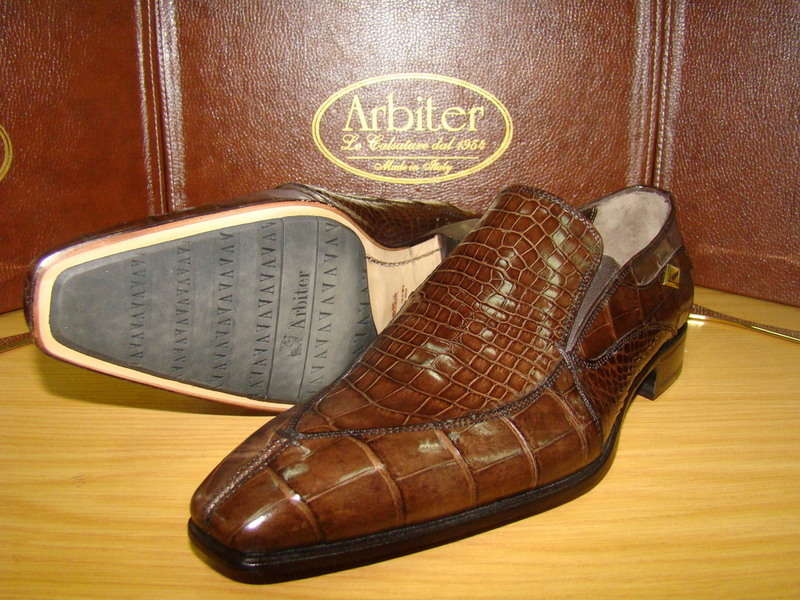 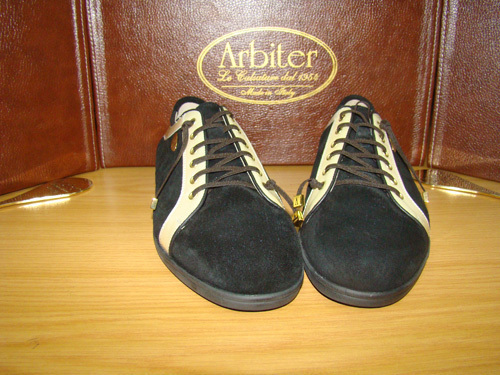 Casa di Arbiter is a supplier of very high quality men’s fine leather shoes. 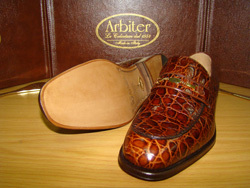 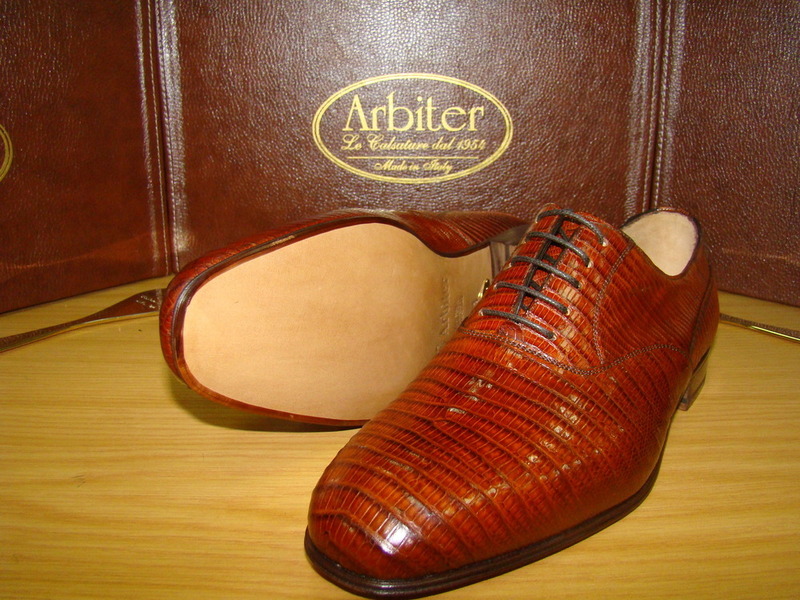 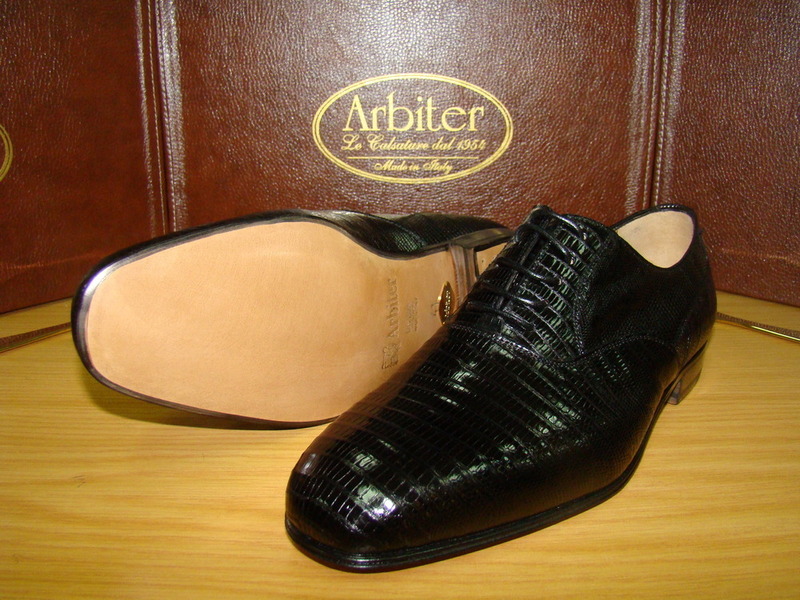 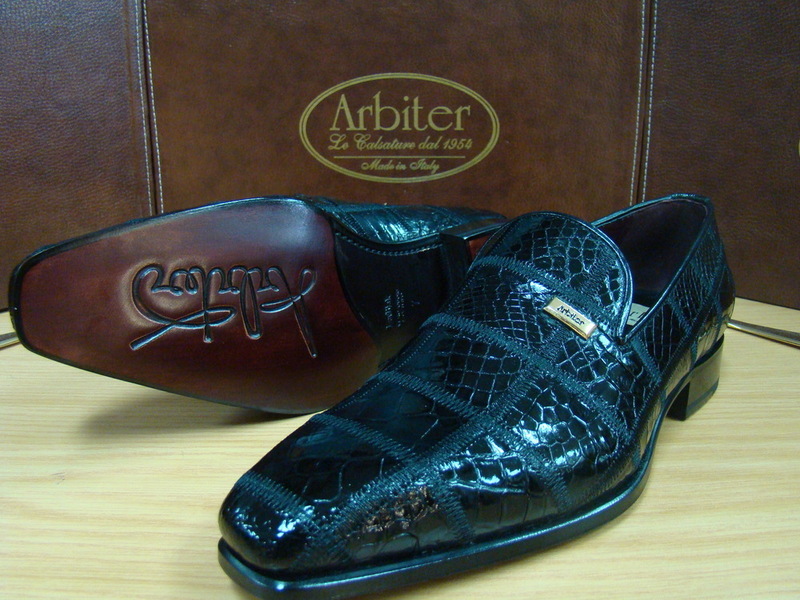 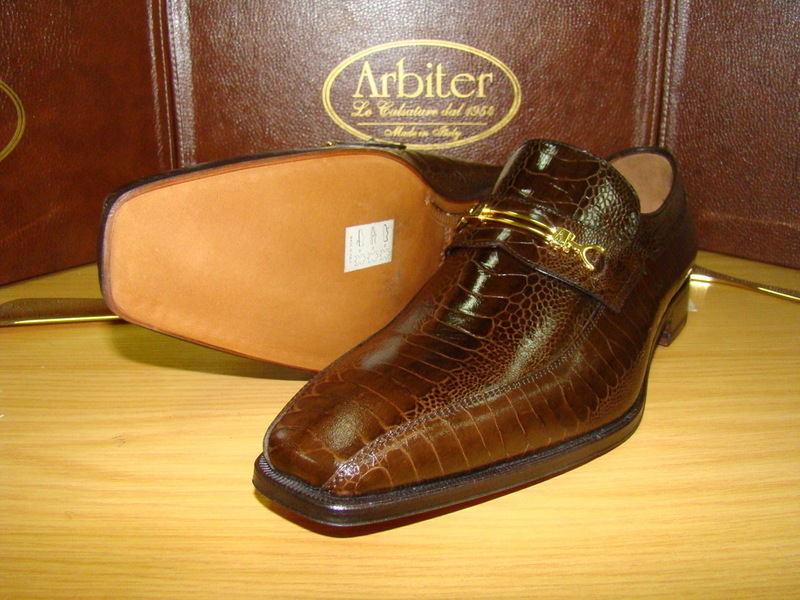 Classic dress shoes made from the finest materials, including exotic skins like alligator and python. 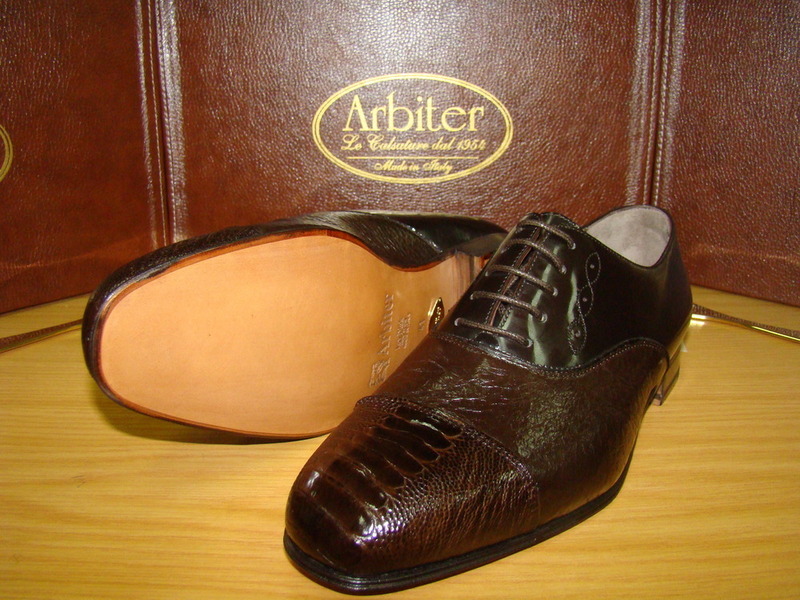 All footwear is handmade in Italy by skilled artisans. 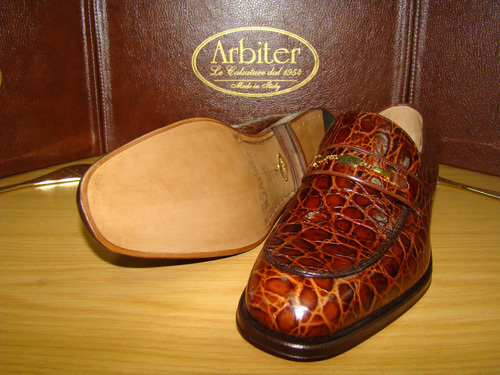 Casa di Arbiter prides themselves on quality and service, we understand that some of our customers are just too busy to come to the store. 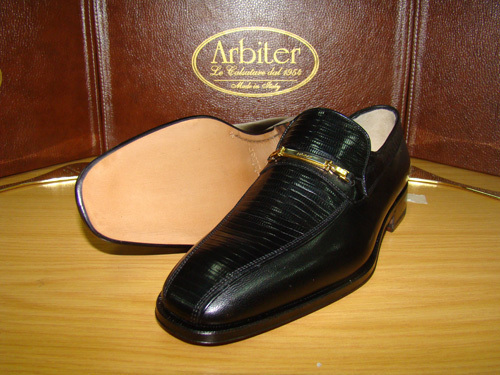 Contact us with the model of the shoe you are interested in and all your details and we will come to you. 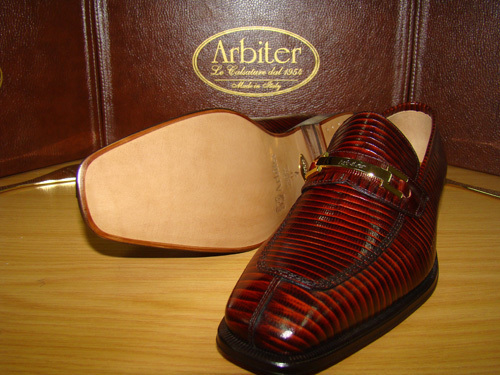 No matter what you are looking for, Casa di Arbiter has the right fit for you. Welcome to our online store, please browse the collections and shoes below. 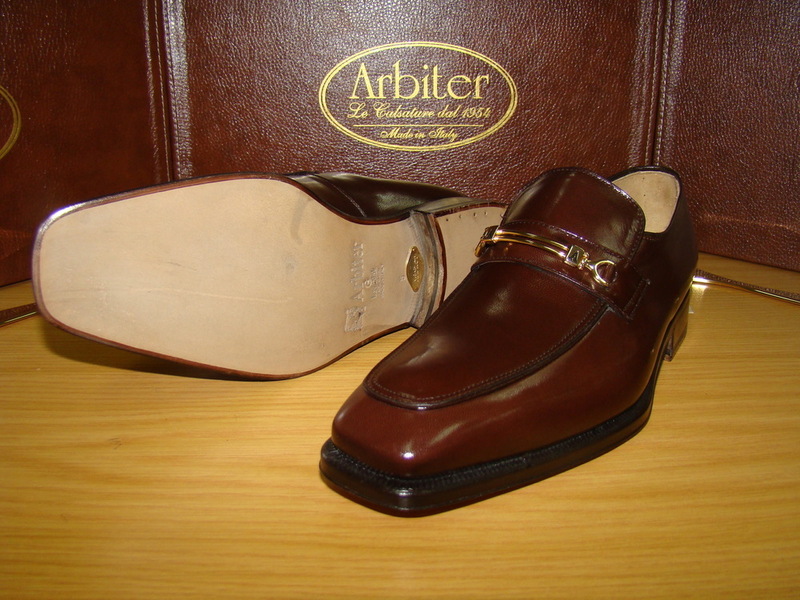 We will contact you with banking details and courier the shoes directly to you.